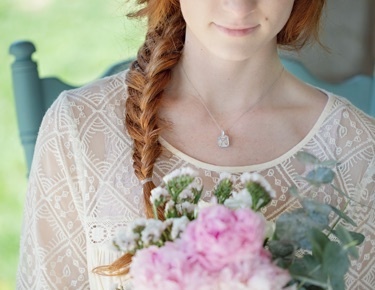 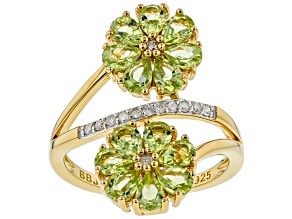 Spring has sprung - no matter the season - every time you wear green peridot. 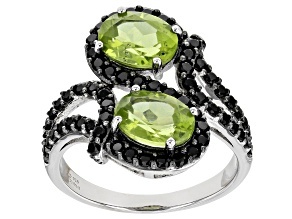 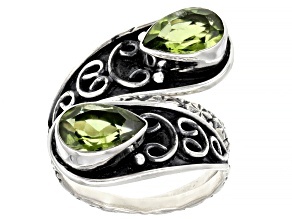 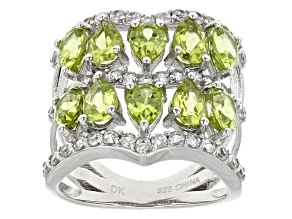 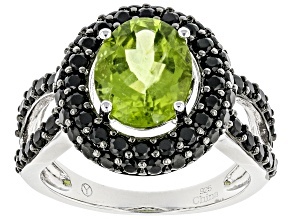 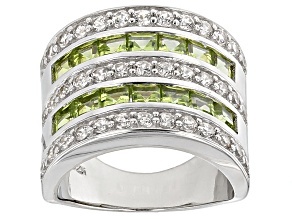 Green peridot rings are a great way to bring a pop of bright, crisp color to any outfit, any time. 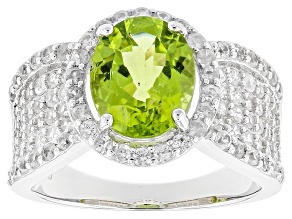 Whether paired with yellow gold, white gold or sterling, or distinctively shaped side stones, sporting a peridot is sure to turn heads. 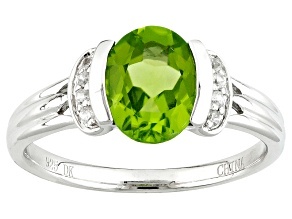 They'll be green with envy over your unique, stylish piece. 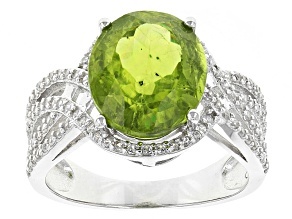 Peridot is gem-quality olivine (yep, named for its typically olive-green color), which is found where lava has been and has been known to be found in meteorites. 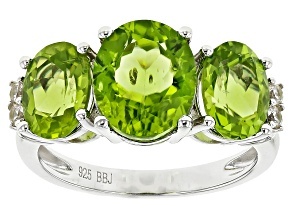 While the chemical compositions of lava-formed peridot differs from those found inside meteorites, they look quite similar. 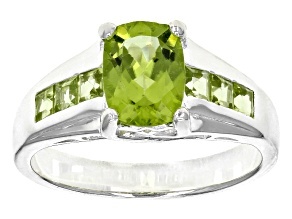 Peridot has been mined since about 300 B.C., starting on an island in the Red Sea. 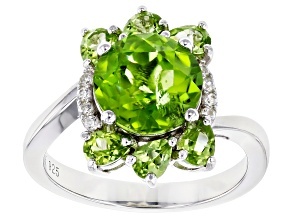 Now, however, the primary source of peridot is Arizona. 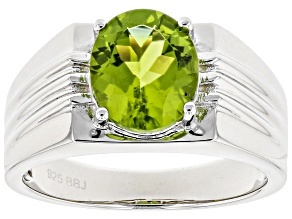 In fact, the peridot in your ring could come from a number of North American mines. 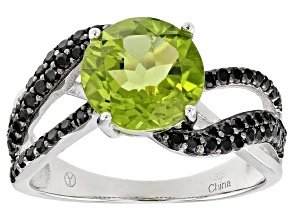 But precious olivine and peridot can be found all over the world. 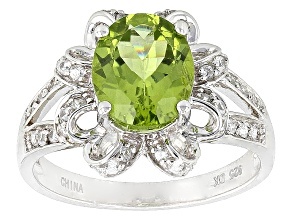 Have an August birthday for which you need to give a gift? 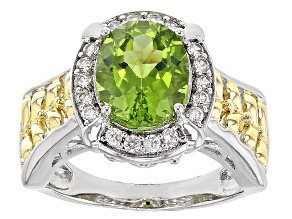 Peridot is the August birthstone, and a peridot ring is the perfect gift for either a friend or a partner - there's a style of green peridot ring to send each and every message. 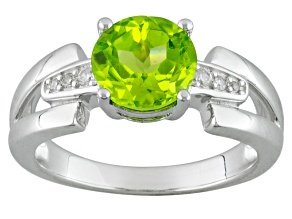 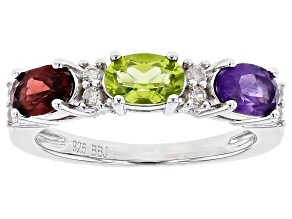 "I love you," "I'm in love with you, "You're a great Mom" can all be expressed with a peridot ring. 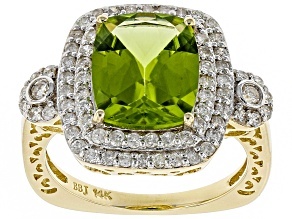 Consider peridot rings for the mothers of the August babies, too. 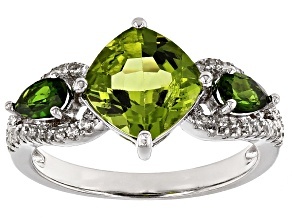 If rings aren't her style, there's always peridot pendants and peridot bracelets. 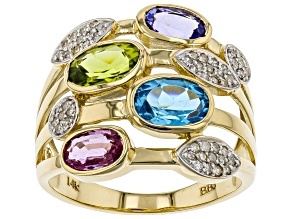 Or get all three and make it a set.